Action Theory/Analytical Philosophy/Habermas: the analytical action theory ((s) following Grice, Austin) is limited to the atomistic action model of a solitary actor and neglects mechanisms of action coordination through which interpersonal relationships are formed. HabermasVsGrice/HabermasVsBennett/HabermasVsLewis, David/HabermasVsSchiffer: the intentional semantics developed by these authors are not suitable for clarifying the coordination mechanism of linguistically mediated interactions, because it analyses the act of communication itself according to the model of consequence-oriented action. Intentional Semantics/HabermasVsGrice: Intentional semantics is based on the contraintuitive idea that understanding the meaning of a symbolic expression can be traced back to the speaker's intention to give the listener something to understand. Solution/Habermas: Karl Bühler's organon model (see Language/Bühler), ((s) which distinguishes between symbol, signal and symptom and refers to sender and receiver) leads in its theoretical meaning to the concept of an interaction of subjects capable of speech and action mediated by acts of communication. Strategic action: success-oriented and social (it takes into account the actions and interests of others). Communicative Action: is social and communication-oriented (without being success-oriented). 1.S. 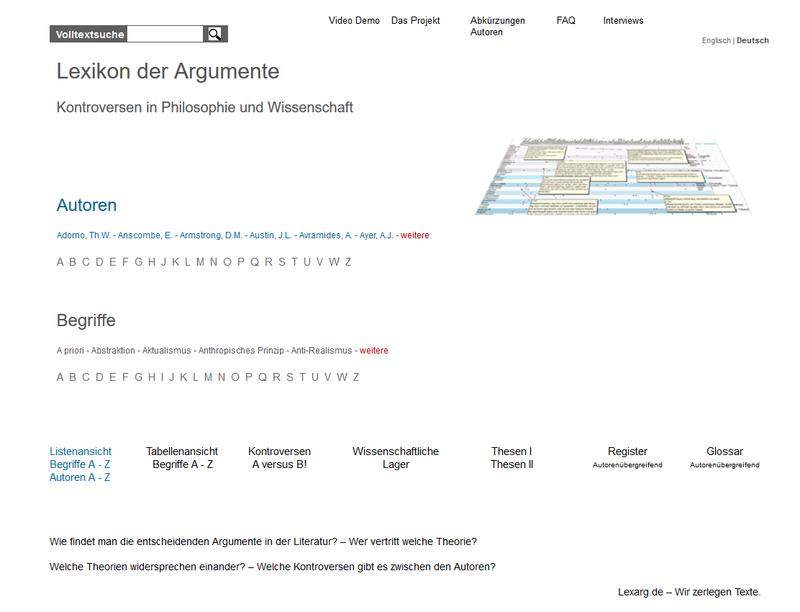 Kanngiesser, Sprachliche Universalien und diachrone Prozesse, in: K. O. Apel (1976), 273ff.